At its 2015 Strategic Planning meeting, the YES Board and Staff set forth new goals to guide YES’s work and growth over the next five years (2016 – 2020). Expand diversity of participants at all tiers of programming and reflect the same level of diversity throughout the entire organization including leadership and management. Ensure more youth have access to an enriched program design that embeds and integrates college, career, and life readiness programming in addition to outdoor adventure/sports. One programmatic goal YES has set forth for the next five years is to engage more young people in YES’s Tier 2 (Repeat Engagement) programming. 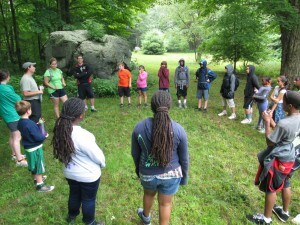 Tier 2 programs give young people the opportunity to have multiple outdoor and enrichment experiences with YES. Through Tier 2 programs, YES youth have the opportunity to build relationships and increase their confidence. Current Tier 2 programs include YETTI (Youth Excel Through Tailored Instruction), Outdoor Adventure week-long sessions, Outdoor Adventure intensives, and the YES Track & Field team. 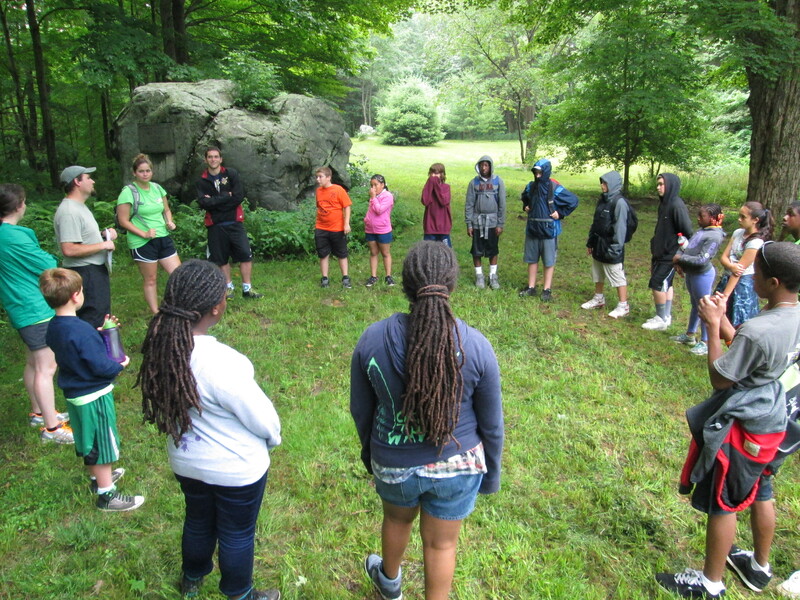 Offer high quality, challenging active outdoor experiences and leadership development activities grounded in positive youth development theories and practices that reaches a diverse group of Boston. Build systems, spaces and processes to enable continuous program improvement and increased impact. Ensure YES’s financial health and sustainability over the coming decade.